We got a commerce website up and running for Kyle Lien, father and inventor of Standardized Offensive Number System. 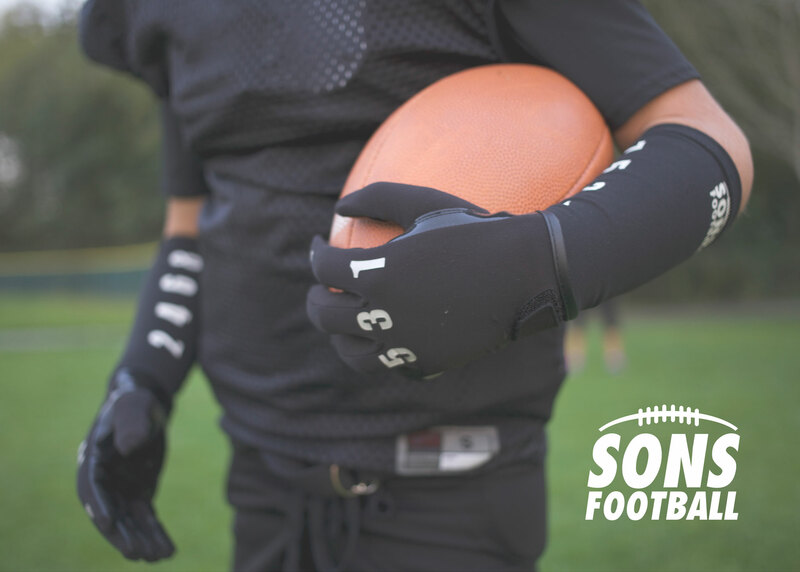 His apparel was designed specifically to fit youth football players learning the game for the first time. The goal is to help young players learn the proper holes to run through (while looking pretty cool). I took the photos for his website and incorporated them into his Email Newsletter. We were going for a simple design that heavily relied on imagery to showcase his apparel.